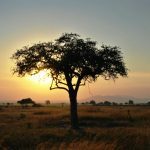 If you have chosen the Southern circuit for your adventure safari, then a visit to Tanzania’s fourth largest national park, Mikumi is likely to be on your program. 4 to 5 hours drive on comfortable roads will take you to this park which have most of the wildlife available, and are most known for many of Tanzania’s national animal, the giraffe. When you visit Mikumi National we will also recommend you to combine your safari with hiking in the rainforests of Udzungwa Mountains National Park, in addition to the more remote wilderness of Ruaha National Park or the gigantic Selous Game Reserve. 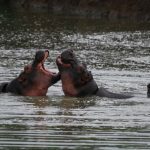 Mikumi National Park is bordering Africa’s biggest game reserve – the Selous – to the north and is split by the surfaced road between Dar es Salaam (Wiki) and Iringa (Wiki). It is thus the most accessible part of a 75,000 square kilometre (47,000 square mile) tract of wilderness that stretches east almost as far as the Indian Ocean. 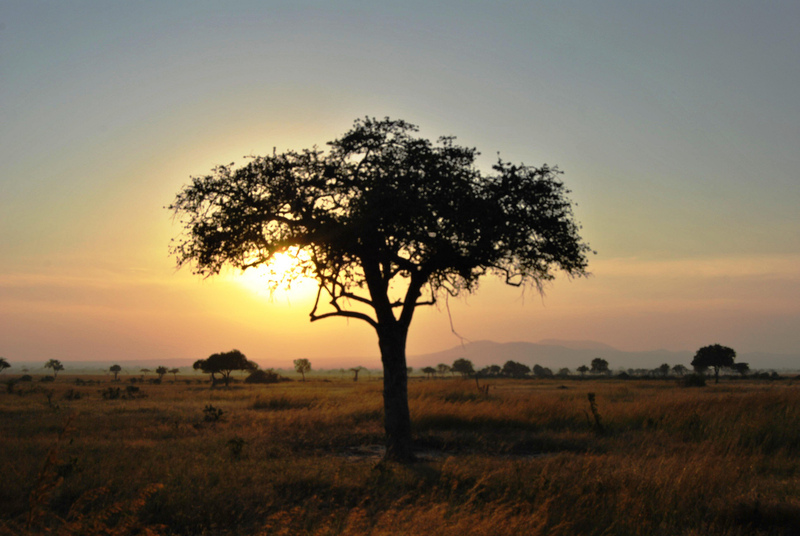 Mikumi is the first and closest access point to the southern circuit which is growing more and more up as a rival to the internationally known Serengeti and the snow capped Mt. Kilimanjaro. 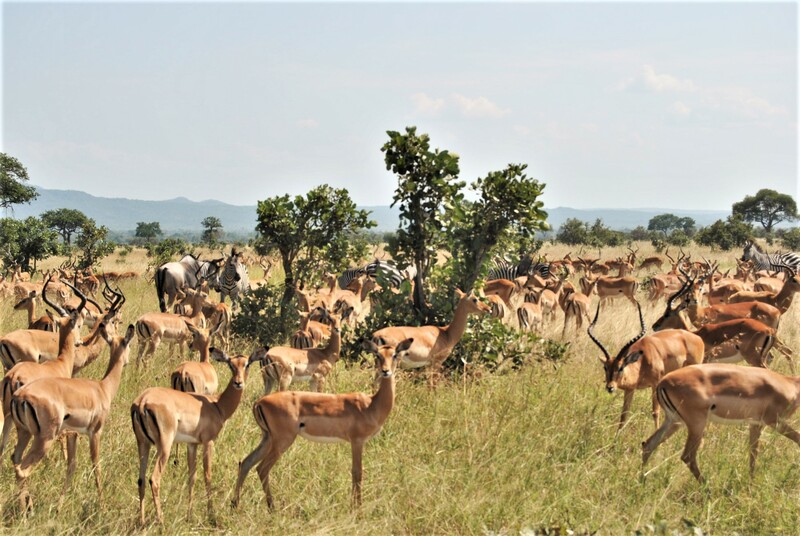 The open horizons and abundant wildlife of the Mkata Floodplain, the popular centrepiece of Mikumi, draw frequent comparisons to the more famous Serengeti Plains. Lions survey their grassy kingdom – and the zebra, wildebeest, impala and buffalo herds that migrate across it – from the flattened tops of termite mounds, or sometimes, during the rains, from perches high in the trees. Giraffes forage in the isolated acacia woods along the Mkata River, giving shade also favoured by Mikumi’s elephants. 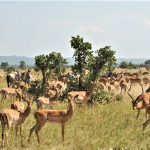 Mikumi has some good circuits of game-viewing roads which are expanding; the Mkata Floodplain is perhaps the most reliable place in Tanzania for sightings of the powerful eland, the world’s largest antelope. The equally impressive greater kudu and sable antelope haunt the miombo-covered foothills of the mountains that rise from the park’s borders. More than 400 bird species have been recorded, with such colourful common residents as the lilac-breasted roller, yellow-throated longclaw and bateleur eagle joined by a host of European migrants during the rainy season. 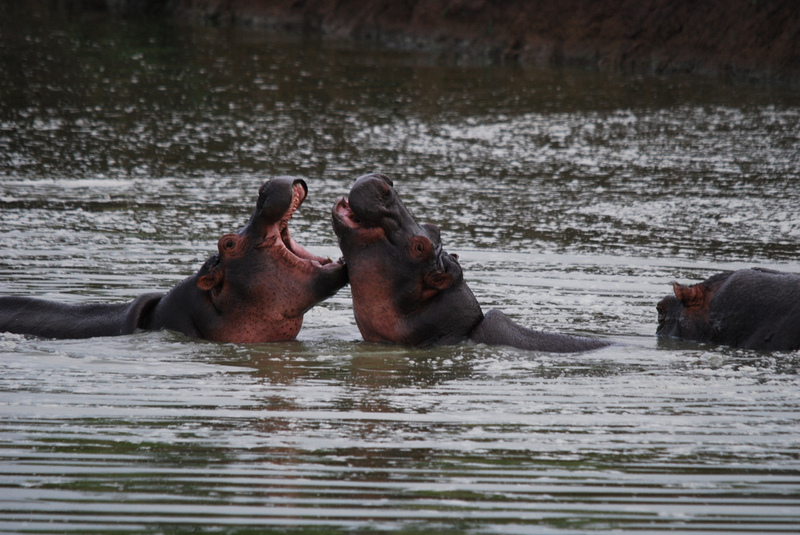 Hippos are the star attraction of the pair of pools situated 5km north of the main entrance gate, supported by an ever-changing cast of water birds. Email us today to taylor make your adventure! 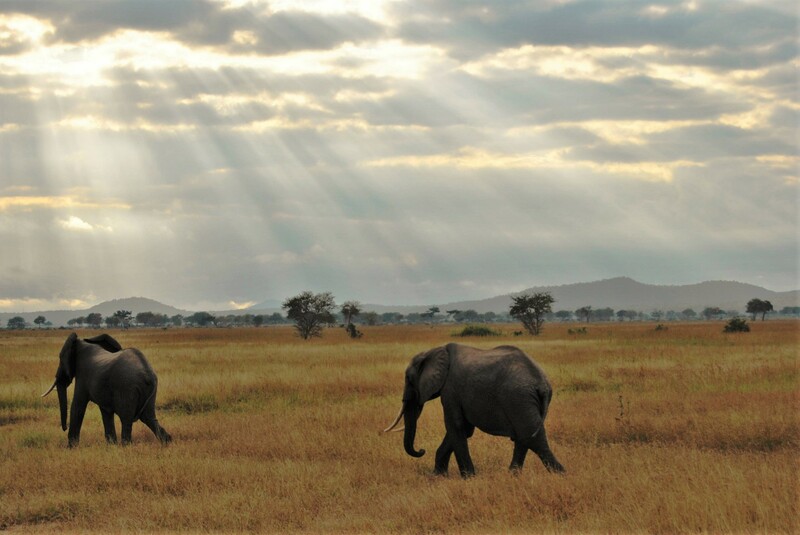 3,230 sq km (1,250 sq miles), the fourth-largest park in Tanzania, and part of a much larger ecosystem centred on the uniquely vast Selous Game Reserve. 283 km (175 miles) west of Dar es Salaam, north of Selous, and en route to Ruaha, Udzungwa and (for the really adventurous) Katavi National Park. A good surfaced road connects Mikumi to Dar es Salaam via Morogoro, a roughly 4 to 5 hour drive. 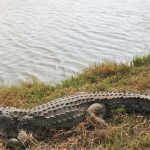 Also roads that connect to Udzungwa Mountain and Ruaha National Parks and during dry season only to the Selous Game Reserve. Charter flights from Dar es Salaam, Zanzibar, Arusha or Selous. Local buses run from Dar to park HQ. Game drives and guided walks. Snake park in Mikumi village. You should visit nearby Udzungwa Mountains, or travel on for more wildlife safari in Selous or Ruaha. Guest houses in Mikumi town on the park border. 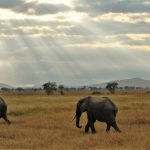 Paka Adventures Ltd. – Safari, Wildlife, Beach and Adventures in Tanzania! 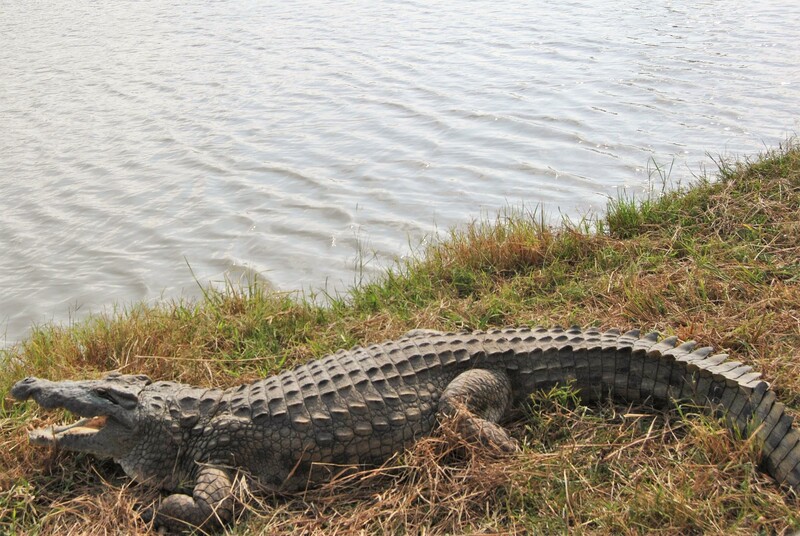 Paka Adventures Ltd. – Safari, Wildlife, Beach and Adventures in Tanzania! shared a Kilimanjaro, Tanzania. Use our contact numbers in Norway or Tanzania, and you will see that we are always available. That is for your safety, and comfort. We are available on phone +4746957785, or “What’s App” with the same number. You can also start a live chat from the button below.